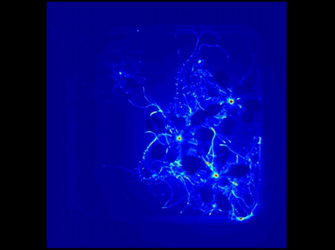 In order to detect the photons emitted by the chemical reactions in living organisms, researchers use chemiluminescence. Chemiluminescence imaging requires a camera with the highest sensitivity and the ability for long exposure times. 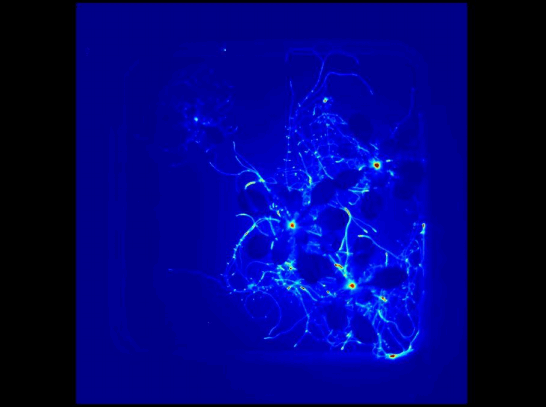 The Raptor Photonics Eagle V camera was used in a study on the circadian rhythms in plants. Download the application note for information on the study, and how the Eagle V was utilized for optimal results.